Neoclassical growth theory is the dominant perspective for explaining economic growth. At its core are four implicit assumptions: 1) economic output can become decoupled from energy consumption; 2) economic distribution is unrelated to growth; 3) large institutions are not important for growth; and 4) labor force structure is not important for growth. Drawing on a wide range of data from the economic history of the United States, this book tests the validity of these assumptions and finds no empirical support. Instead, connections are found between the growth in energy consumption and such disparate phenomena as economic redistribution, corporate employment concentration, and changing labor force structure. 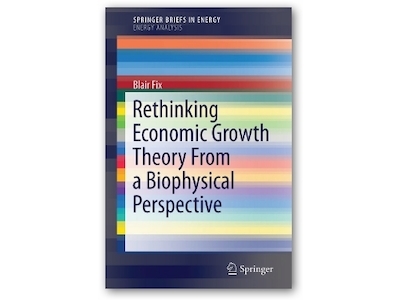 The integration of energy into an economic growth model has the potential to offer insight into the future effects of fossil fuel depletion on key macroeconomic indicators, which is already manifested in stalled or diminished growth and escalating debt in many national economies. 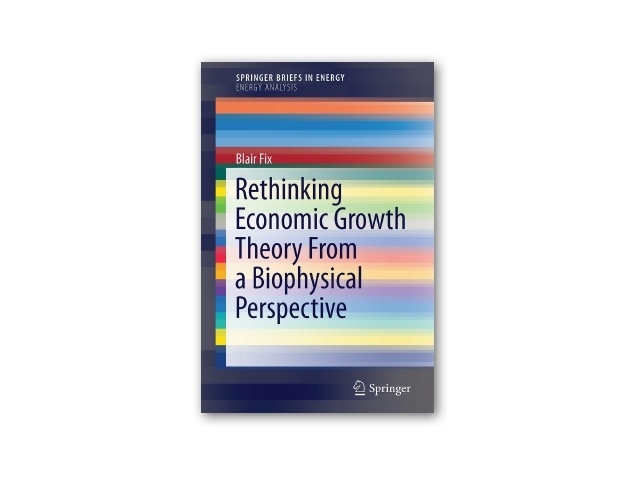 This book argues for an alternative, biophysical perspective to the study of growth, and presents a set of ‘stylized facts’ that such an approach must successfully explain. 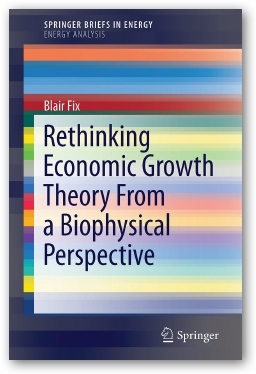 Aspects of biophysical analysis are combined with differential monetary analysis to arrive at a unique empirical methodology for investigating the elements and dependencies of the economic growth process.